Limestone officials will be setting a new mill rate Monday night due to a glitch in the town’s accounting software. 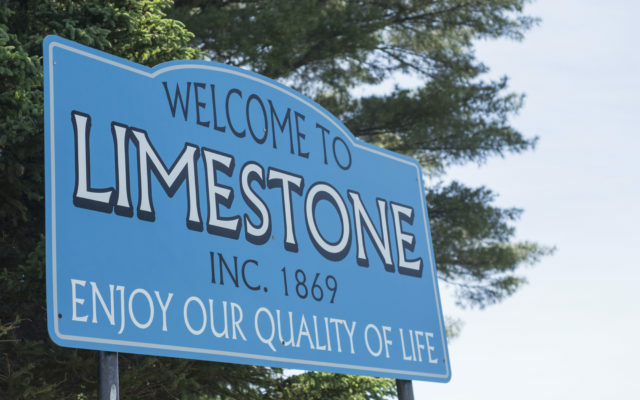 LIMESTONE, Maine — Limestone officials will be setting a new mill rate Monday night due to a glitch in the town’s accounting software. Mill rates determine how much residents need to pay in annual property taxes per every $1,000 worth of evaluation. If one resident owns a $100,000 home, for example, in a community with a mill rate of 20, the homeowner’s tax bill is $2,000 for that year. Interim Town Manager Tom Stevens said Monday morning that the software, TRIO, mistakenly provided a higher property valuation for the town for the year. Stevens added that the difference is not incredibly significant, and will still likely result in a reduction from last year’s mill rate of 25.9. Before the error was discovered, the Select Board on Sept. 5 set this year’s mill rate at 24.15 with an overlay of $61,000. The overlay is an amount of money that municipal officials decide to raise to allocate to either tax abatements or place into a reserve account.